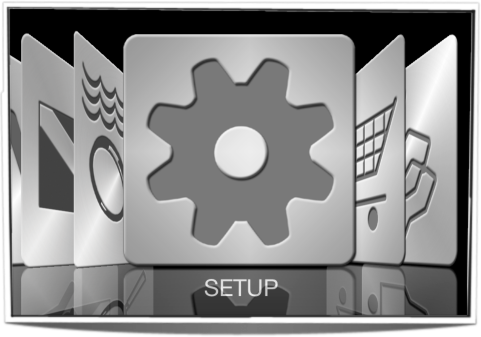 Поверхностный режим — аксессуары не требуются. 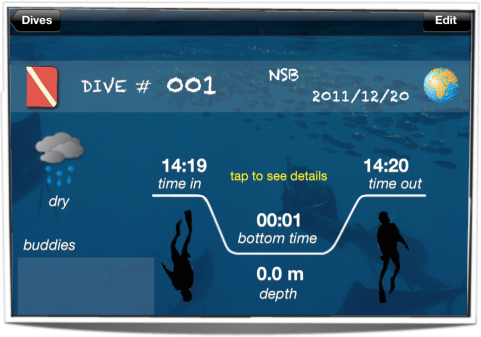 The dive mode features powerful dive computer functionality, camera with heads-up display, music and movies, as well as several upcoming add-ons, such as underwater communication and navigation. 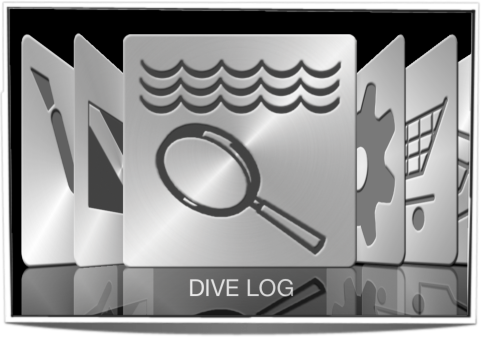 The surface mode features comprehensive dive log, repetitive dive planner with the quick next dive gas mix selection, and user friendly settings that allow to customize and personalize all the app modes and add-ons. 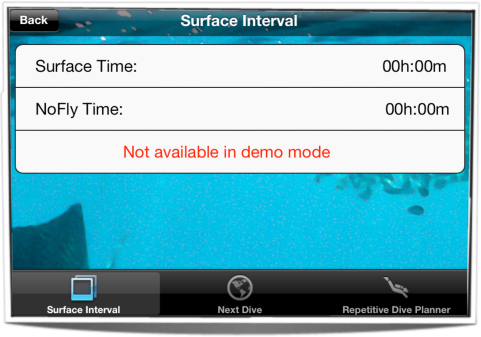 SURFACE INTERVAL — time count since your last dive, and the no fly countdown. 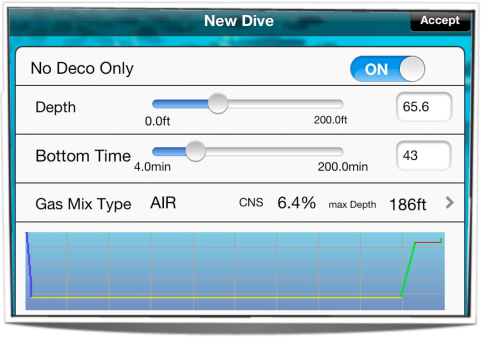 REPETITIVE DIVE PLANNER — simulate the depth, bottom time and surface intervals to better plan your repetitive dives. 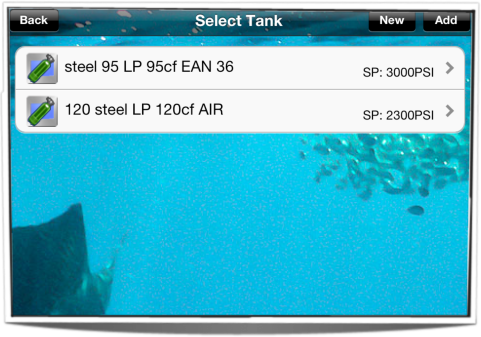 Add and select multiple tanks for your next dive. 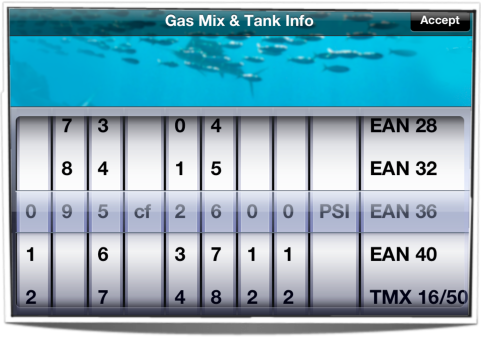 Pre-define the gas mix and tank volume combinations for a quick pre-dive selection or smooth tank switchovers during your advanced dive. 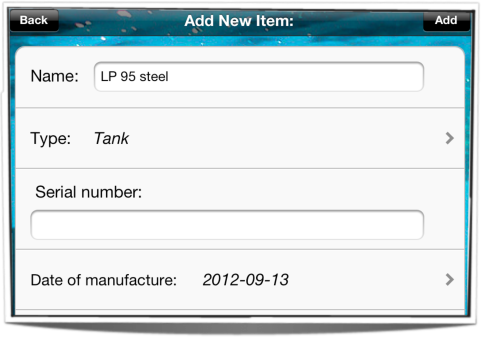 Select the gas mix for your next dive. 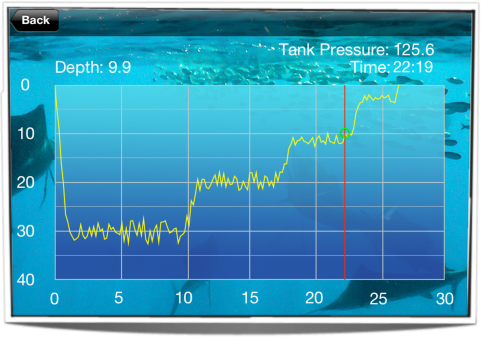 Optionally, you can select your tank size to precisely calculate your air time left during the dive, as well as the initial (full tank) pressure. 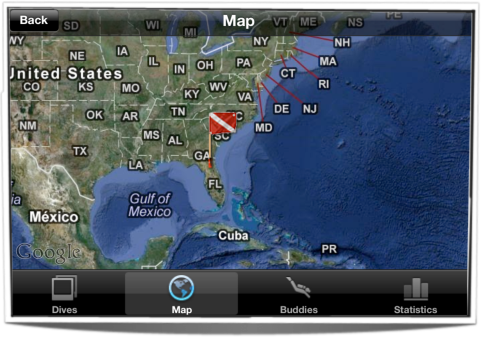 Simulate multiple consecutive dives and surface intervals to better plan your all day diving trips. 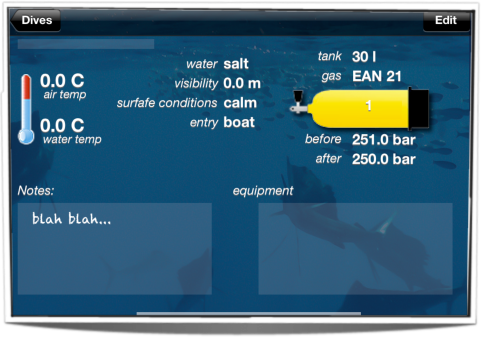 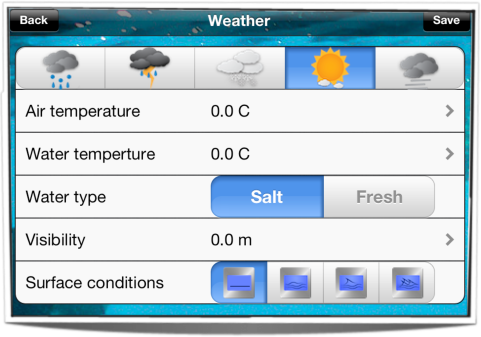 The app’s user friendly interface makes each dive easier for the beginners and recreational divers who have been struggling before to operate complicated and outdated dive computers. 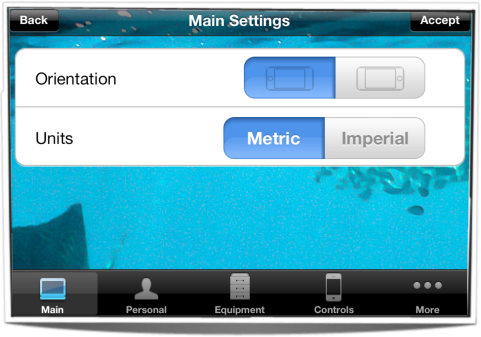 Professional and technical divers can easily adjust the app settings, turning Scuba Capsule and into an advanced, powerful, and feature-rich underwater tool. 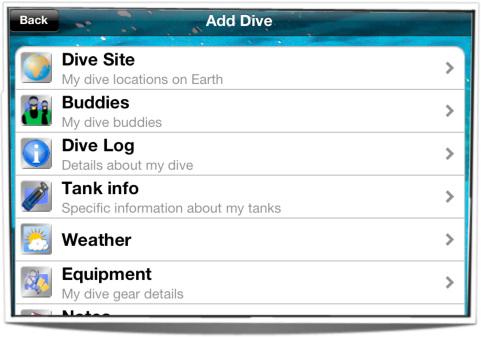 Pre-define the list of messages that can be quickly selected and send during the dive.